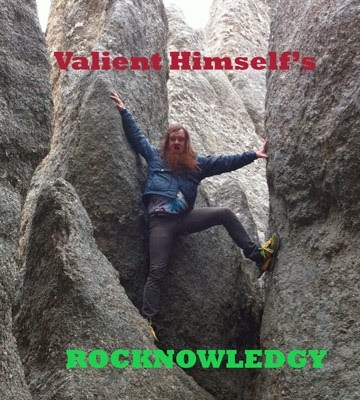 Valient's Vloggg: New Rocknowledgy Episode 40 is UP yall!!! New Rocknowledgy Episode 40 is UP yall!!! 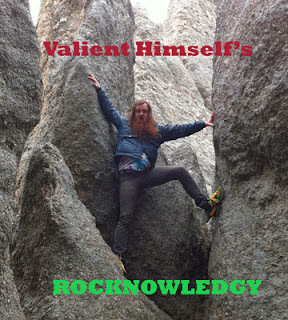 It is I Valient Himself back with the Nov episode of Rocknowledgy.... Yeah I'm a few days late. It happens. I was in Europe all month. Anyway, this is a helluva show that me and the T-6000 whipped up for ya. Oh- if it looks like somehow you missed episode 39, its because last month I was going crazy after my dad's passing, and basically just called it the wrong thing. Anyway- the Tribute to my Pop episode is actually 39 not 38. Besides that- thanks to all of you all over the world reaching out and sending me your condolences. I'm so grateful for all the people I've met over the world (and the ones I've only spoken to online...). You all keep me going, with writing, rocking, singing, painting, drawing, thinking, and the fact that you are still around after all these years makes me feel successful in my endevours. Hope everyone had a good beginning to holidays whether you're celebrating Thanksgiving or Chanukah or whatever else was on your plate. Sit back and enjoy, and I'll have something else ready for your stocking come XMESS.